Max Burger claims to be Europe's oldest and Sweden's most popular hamburger chain. They have now conquered the Middle East and we, Abu Dhabi peeps, are fortunate enough to taste what they have been bragging about. I know of only two branches here in Abu Dhabi; one in Abu Dhabi Mall and the other one in Al Wahda Mall. So one day while waiting for our kids to finish from their workshop, we decided to give it a try. We ordered their Frisco meal, which comes in beef, chicken or vegetable patties. I was really surprised when I tasted it. The flavors were playing in my mouth. First the bun - it was very soft and sweet! The patties were fresh as well as the vegetables, and the sauce they had was just awesome. 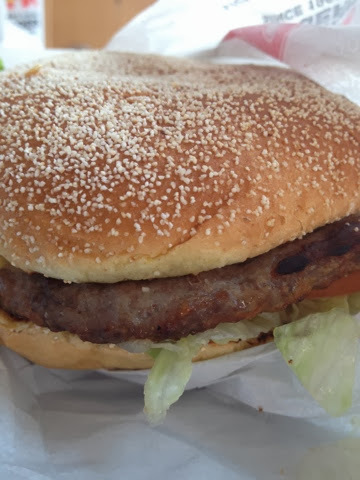 It had this distinct tangy flavor that is different from the usual over-the-counter burgers that we have. The fries were also excellent and they used sea salt instead of the ordinary table salt. It's like Wendy's in the sense that their fries still had some skin on it. You can also add on some dips and the dips come in different flavors - sweet mustard, teriyaki, barbecue, green garlic, mayonaise, etc. The price was just too afordable - only AED 14 for one Frisco meal. 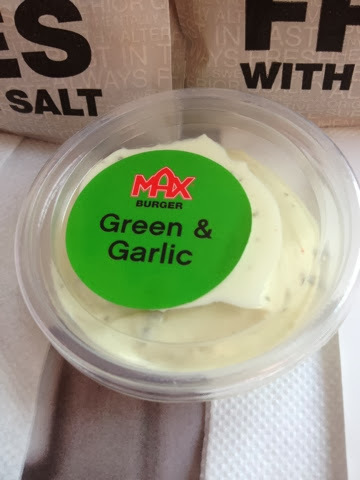 For me, Max burger is way better than other overhyped, if not overpriced, burger joints here claiming to be 100% organic and 100% natural. 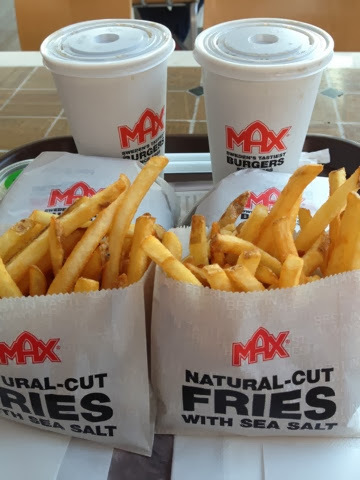 Try Max Burger and you'll know what I am talking about.